My entry for #tapirulancontest 2017 is an unsettling but heartfelt one, as I think personal projects should be. Let me spend a few words for such a strong choice: the given theme was “Ciao”, the most popular form of italian greeting, but I wanted to avoid this obvious and to me somehow bland meaning so i went for another path. 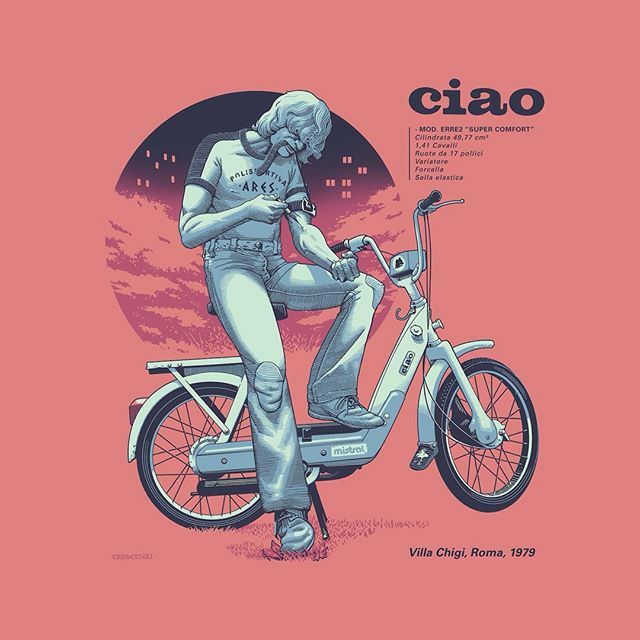 I depicted the “Ciao” scooter, named like the greeting to brand it informally like its target market: the youths. It became the most popular drive for italian youth between the ’70s and the ’80s but in the same time and for the same youth also heroin had its boom, marking one of the darkest times for the country. So, for a tragic statistic, the ride was common among the young italian addicts and somehow marked an aesthetic, at least in my hometown. I grew up in the outskirts of #Rome in early #80s and I saw scenes like this almost daily (actually i played hide-and-seek in the Villa Chigi of the title) and this marked my childhood. With the chance of the contest I wanted to fix that tragic memory on paper, without any irony or celebration. I’m sorry if this offends someone, but this also is life and illustration is also an instrument of truth. They have been developed to be used as standalone and grouped to meet different use solutions. 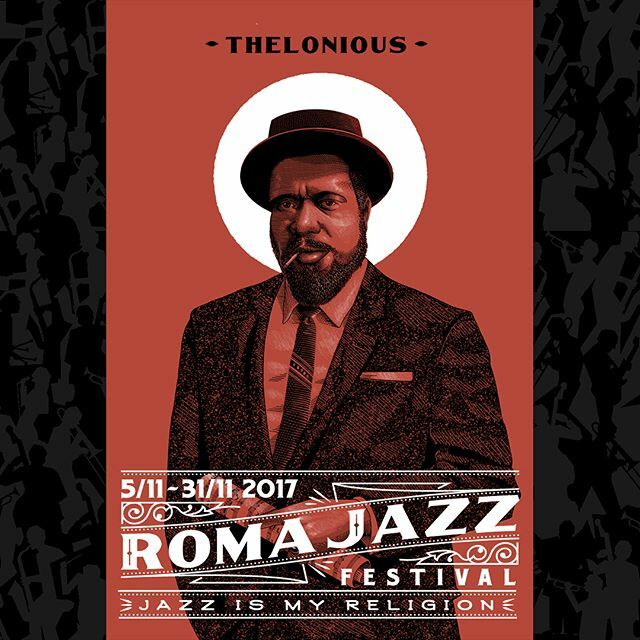 This year is the 41th edition of the festival, one of world’s most important #jazz events, and its theme is “Jazz is my Religion”, focusing on the relationship between jazz music and spirituality. The chosen portraits are the ones of some artists whom this year will be celebrated during the festival. 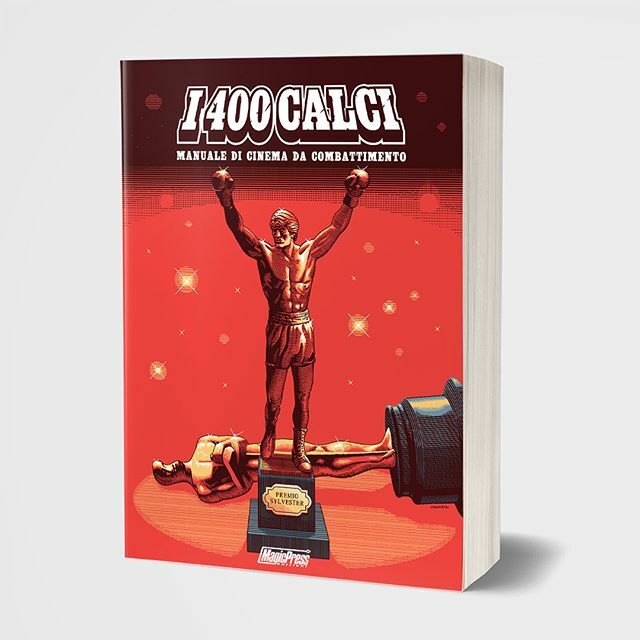 After almost ten years of life, after being awarded four times as the best italian movie website, after having played a key role in shaping the new movie critic in Italy, finally the cult website about genre-cinema “I 400 Calci” (www.i400calci.com) becomes a book, out soon on @magicpressedizioni.